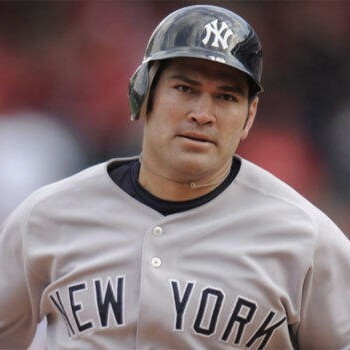 Johnny Damon is a former Major League Baseball All Star Outfielder and two-time World Series champion. Damon played 17 seasons in the MLB with 7 teams. He is one of the few players to play for both the Yankees and Red Sox and win a World Series with both teams. Since his playing days, he has found a passion for speaking, charity, and helping others. He is also a member of the President's Council on Sports Fitness and Nutrition.